Have you been trying to figure out which company offers the most comprehensive building services North London can provide at a price that won’t break the bank? You can stop your search now that you have landed at Firtree Building Services. With more than 20 years of experience and a 10 year guarantee on all works, we will be your one stop shop for building services. Get in touch with our friendly team of professionals today on 0800 270 7764 to find out more about everything we can offer. 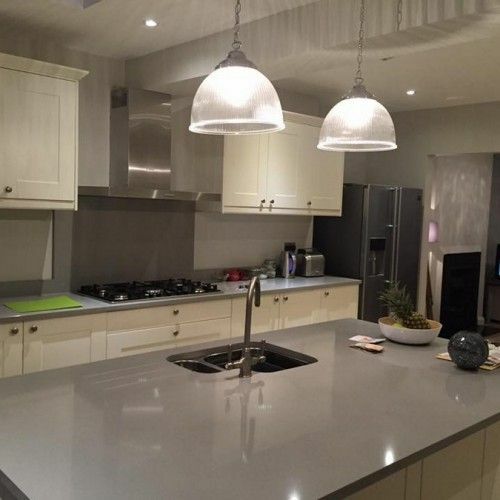 Firtree Building Services in North London is an established company with over two decades of experience helping domestic customers make the absolute most out of their available space. We offer home extensions and loft conversions that will completely transform your home in ways you never thought possible. 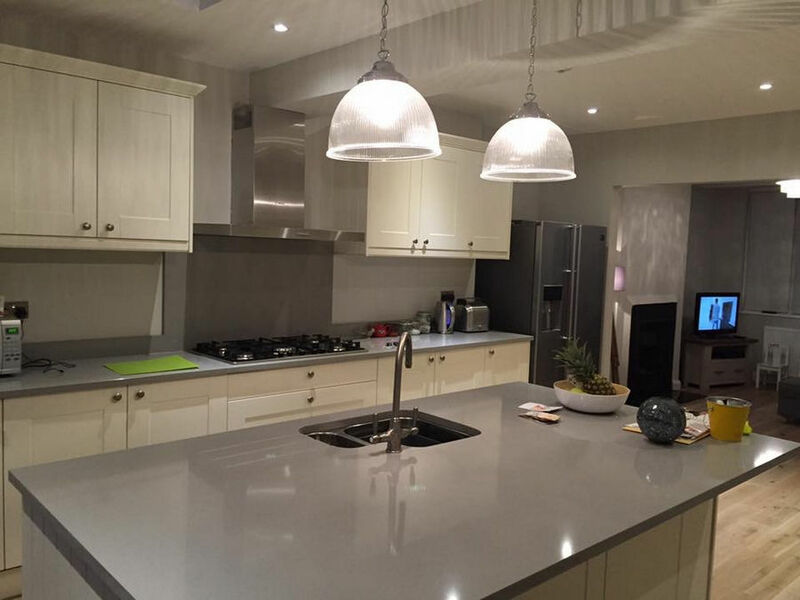 Here at Firtree Building Services North London, we are able to take full control of a project from start to finish organising each and every aspect. Where appropriate, we are also able to work alongside architects and designers if you have already enlisted their help with some aspects of your upcoming project. 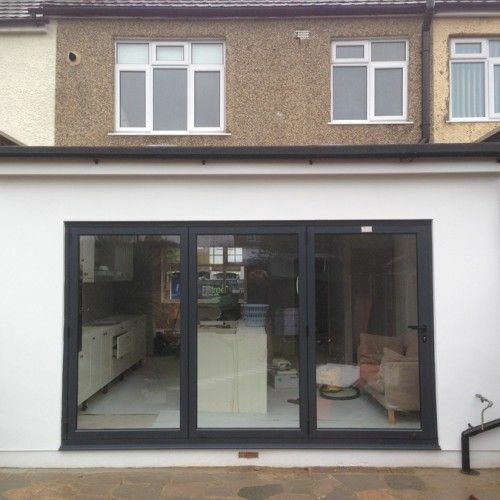 Home extensions are an increasingly popular choice among homeowners all over the United Kingdom and it’s easy to see why. Not only will you be able to greatly expand the size of your living space, you will also be increasing your property’s market value. 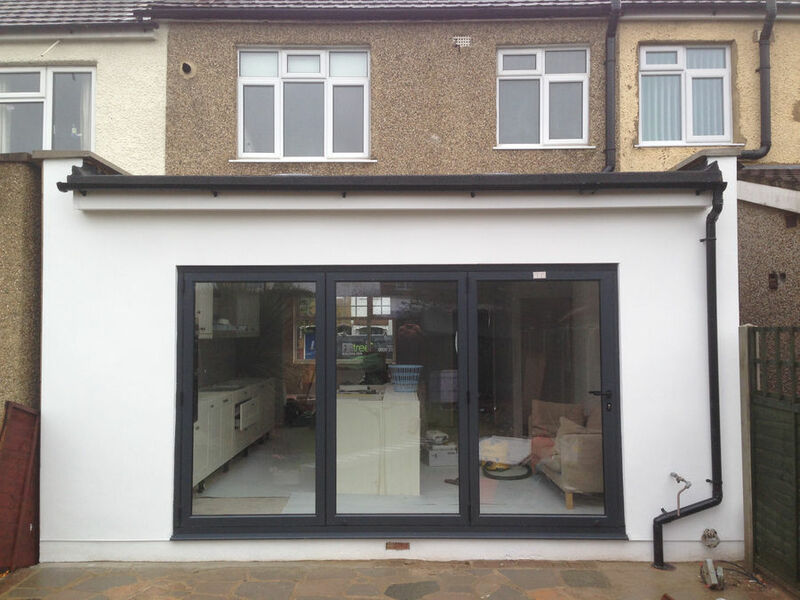 In this sense, a well-designed home extension such as the ones offered by Firtree Building Services North London are a long-term investment rather than a big single expense. 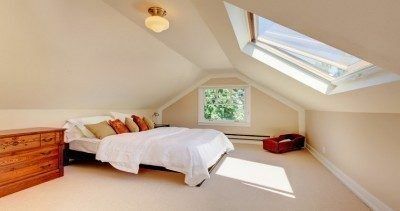 If a home extension isn’t perfectly suitable for your purposes for any reason, then you could benefit from our high quality loft conversions. Firtree Building Services in North London will be there every step of the way offering a full service. From initial architectural planning up to the final signoff, we have got you covered. Why choose for Firtree Building Services in North London? To see why we are considered a leader among companies offering North London building services, please visit the rest of our handy website. You will be able to find out more about as a company and all of our guarantees. Don’t forget to check out our online gallery for a selection of high quality images from successful past projects that are sure to give you further inspiration for your own undertaking. You have absolutely nothing to lose and everything to gain by reaching out to us today to get a free quote for our North London building services. There are absolutely no strings attached to this service and no obligation to commit at this early stage of the process – simply reach out and we will give you a ballpark figure for your project. As you can tell from all of the above, there is only business that truly stands out from the rest and that is Firtree Building Services North London. Should you have any more questions for our expert contractors, please reach out using one of the contact methods that have been outlined for you below. Are you ready to begin benefiting from the best building services North London has ever seen? If so, then there are several fast efficient ways to get in contact with Firtree Building Services. You are more than welcome to either call us absolutely any time on 0800 270 7764 or 07957 574 604 to speak to someone right away. Alternatively, you can send your details in writing by either e-mailing info@firtreebuild.co.uk or filling out our online form with some details – we will get back to you as soon as possible.